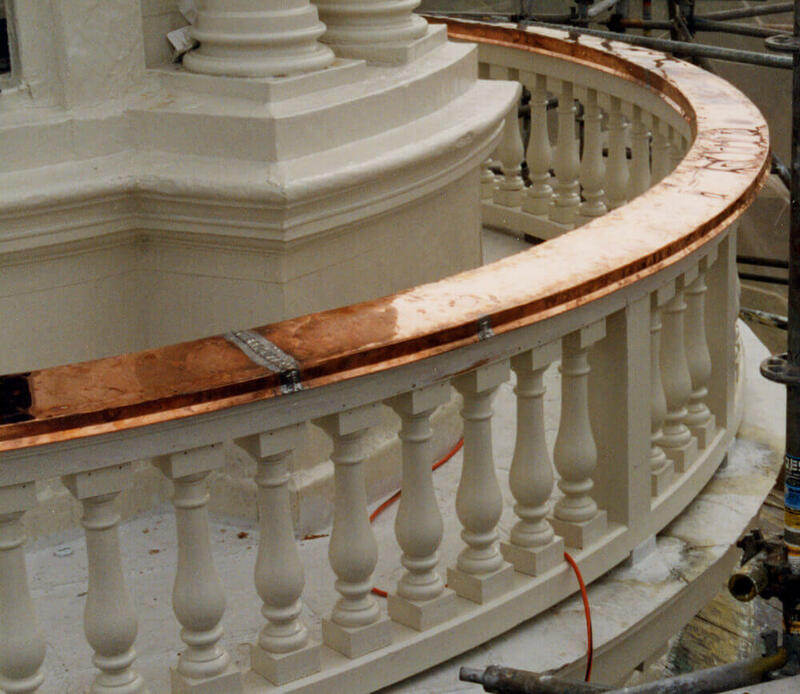 General Contractor: M. L. McDonald Co. 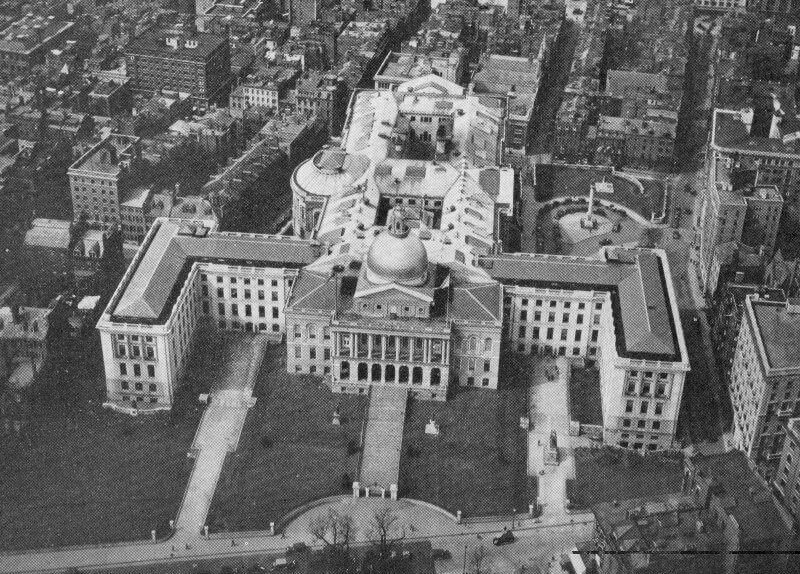 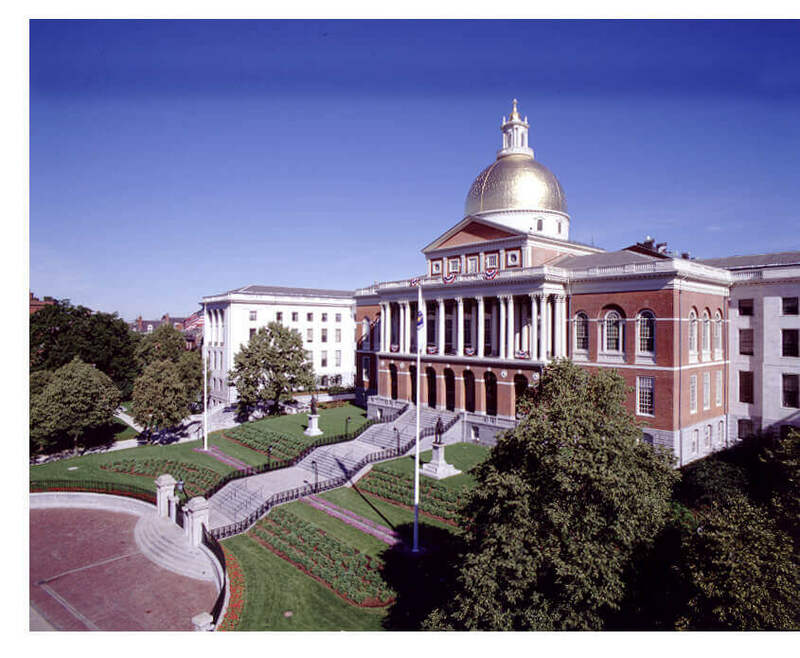 The golden dome of the Massachusetts State House is a character-defining feature of the Boston landmark, but the original wood dome was copper clad by Paul Revere’s Revere Copper Company in 1802. 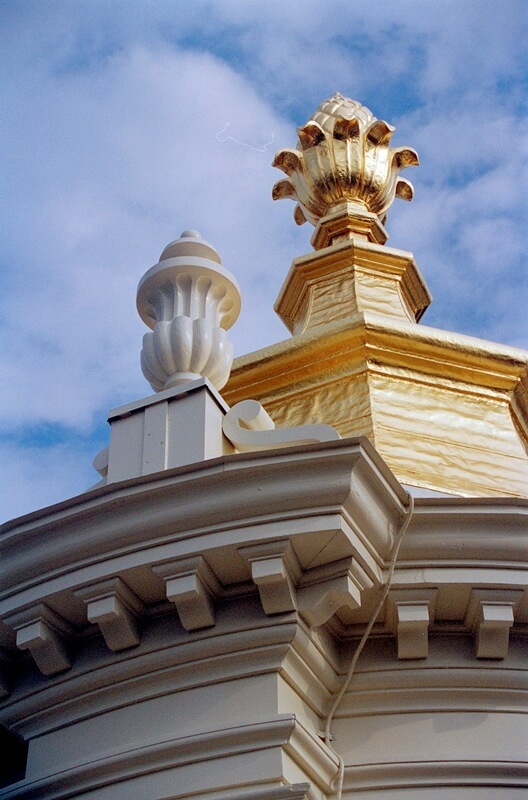 In 1874, the dome was gilded with gold leaf, which, except for a short time during World War II, when the dome was painted a dark color, has shown brightly ever since. 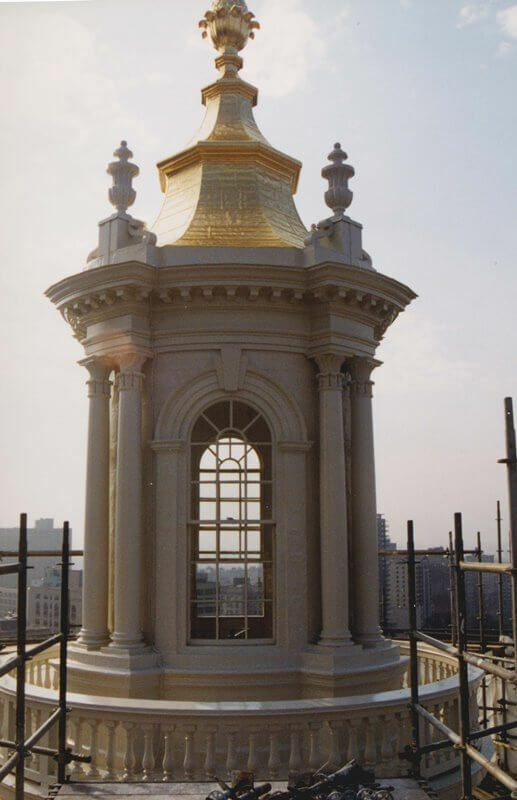 As the subcontractor for carpentry in 1996, Rich Muckle supervised his preservation team on the restoration of the Bulfinch dome and lantern, including new curved railings, replacement finials, decorative balustrades, and trim. 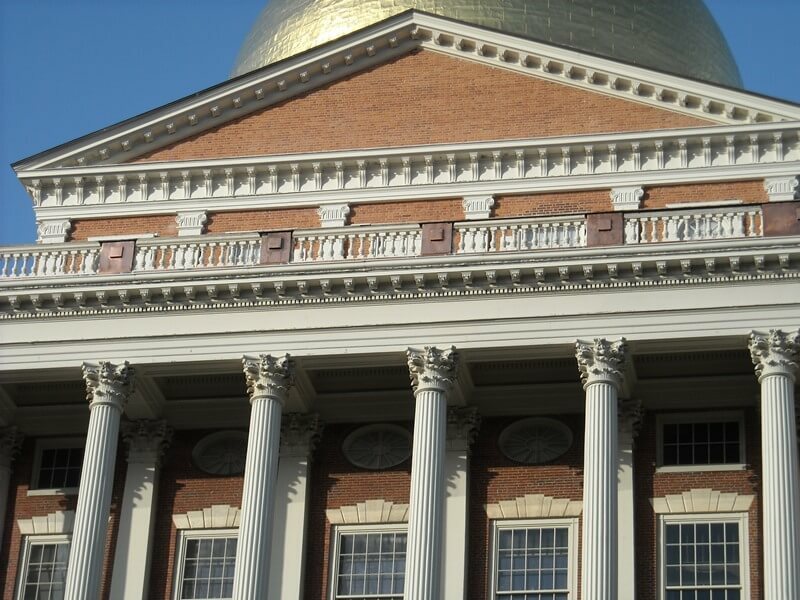 This restoration was part of the first comprehensive exterior restoration to the structure since its completion in 1798.